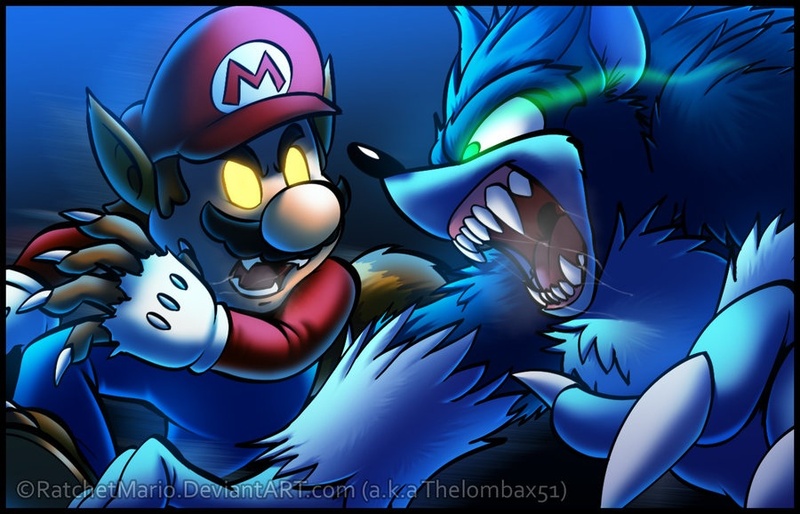 Werehog VS. Wereracoon. . HD Wallpaper and background images in the Nhím Sonic club tagged: sonic hedgehog sega mario nintendo. Because a rivalry between the two is much more entertaining than an alliance. This is why people still imagine them as rivals even after the end of the Console Wars between Nintendo and SEGA. Nostalgia is also a factor.